Supporting business in any market, today and tomorrow. Whether you're a pest management professional looking to expand your company's capabilities and offerings, or someone who's already an expert in one of the many areas below, we're here for you. Univar is ready with the people, products, and knowledge to support your business strategy. Univar offers an extensive line of turf and ornamental products including fertilizers, herbicides, fungicides, insecticides, growth regulators, and a full line of application equipment. Public health professionals can rely on Univar for complementary program consultation and equipment certification to support your mosquito control efforts. 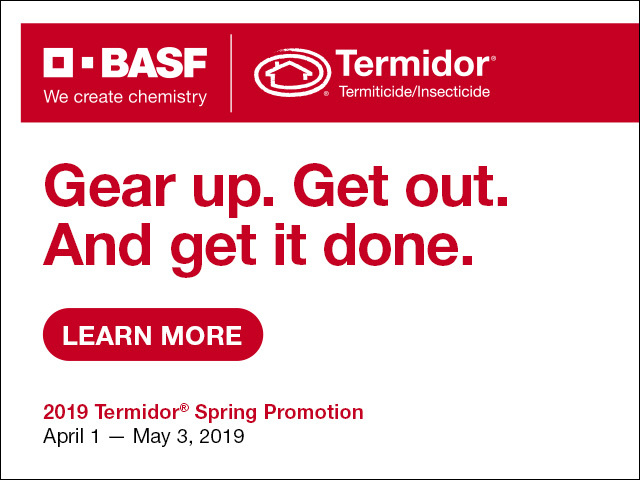 Products and equipment for early-stage food handling, storage, and transport, including fumigants, insecticides, application equipment, and more. Industry-leading expertise, product selection, and distribution capability — the clear choice for structural pest management solutions. Products and support for wildlife management, including traps and exclusion devices, hardware cloth, caulk, cleaning materials, and more. Products and equipment for pest management in dairy, cattle, poultry, swine, and other animals.